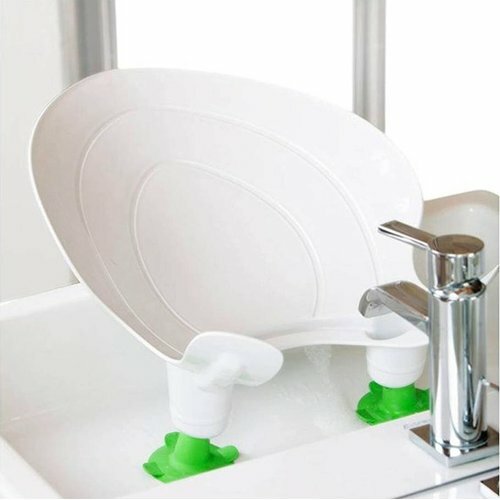 For practical and comfortable baths. BabyCoccola will help you wash your baby comfortably in the sink from the first days of life. 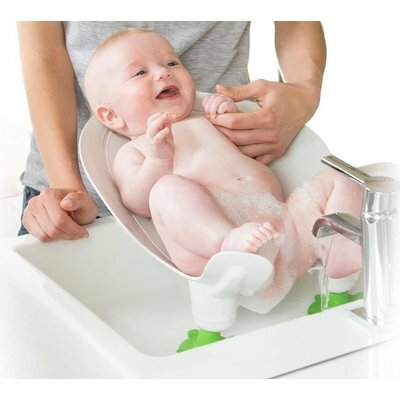 A new way to wash baby in the sink. 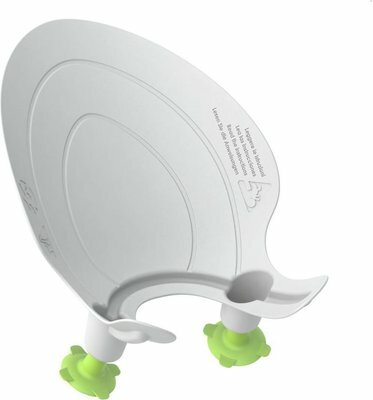 Perfect for total body wash or just for nappy change wash.
More convenient for parents and more comfortable for baby. Easy to store, lightweight and compatible with all sinks. 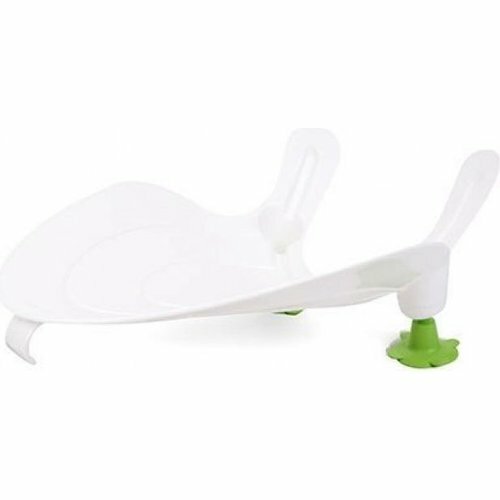 Ideal to keep baby in the right position for their back. Respects appropriate and correct intimate hygiene of nappy area.